for further details, please call our office. thanks and regards. our PERSONAL CLIENTS are currently LOOKING for the following properties listed below. should you have a property we could offer, please email or call our office for details. thanks always for your support. by the way, please visit our websites found in our links and my signature below for properties that may be of interest to you. 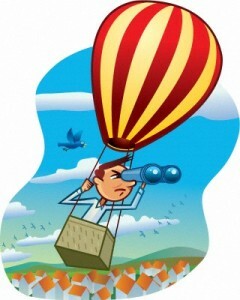 lastly, my year end real estate newsletter will be out soon ( you may view at this website or our other websites if you’re not subscribed to our newletters ) and will feature this year’s summary, analysis and forecast for 2012. 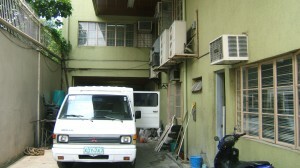 6) Ground floor unit along A. Mabini St, Malate, Manila – 250-300m2 for showroom. 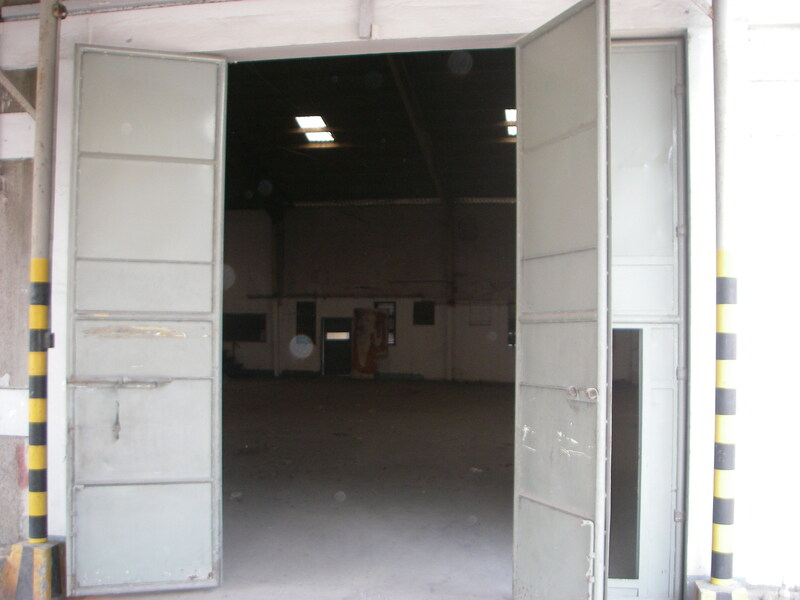 here’s an industrial property located in taguig city very near the new periphery road of C6. 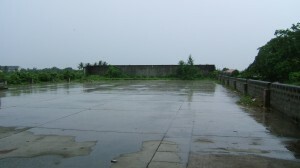 total lot area is 2.3 hectares and owner is looking for a company who needs a developer to build to suit their warehouse facility. lease is a minimum of ten years. this owner currently services multi-national companies for their warehousing, manufacturing and logistics requirements. for further details on this opportunity, please email or call my office for details. thanks and best regards. 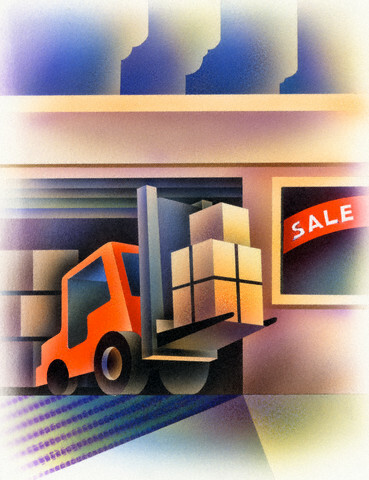 You are currently browsing the philippine warehouses blog archives for November, 2011.